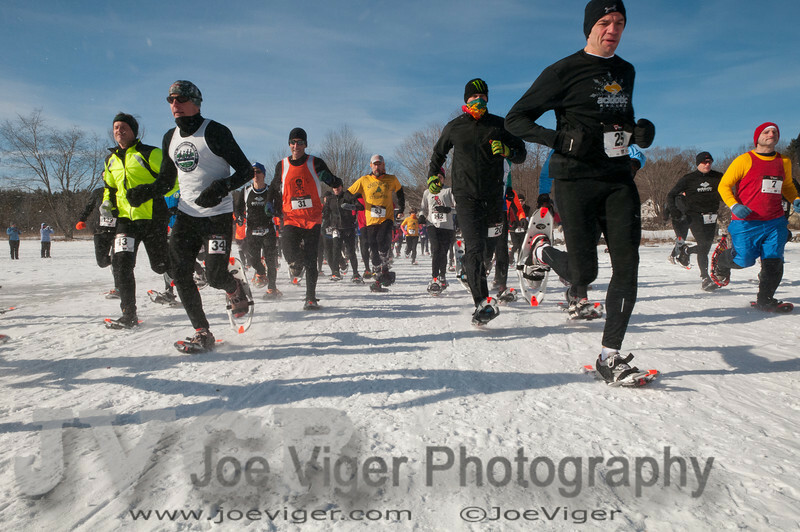 The 2013 Sandwich Sidehiller Snowshoe Race was held on January 26, 2013 in Sandwich, NH. The top three overall finishers were Jim Johnson, Kevin Tilton and Bob Jackman. Kristina Folcik, Melissa Donais and Abby Wood took the top spots for the women. The full results can be found here http://www.coolrunning.com/results/13/nh/Jan26_Sidehi_set1.shtml. Special thank to Paul Kirsch and the volunteers for putting on a great race!